Who hasn’t heard some crazy stories about New Orleans?! The city is definitely known by most for it’s bar scene and exciting nightlife. However, this historic destination is full of Southern charm, beautiful architecture, and amazing food! No matter your travel style, there is something here for everyone. 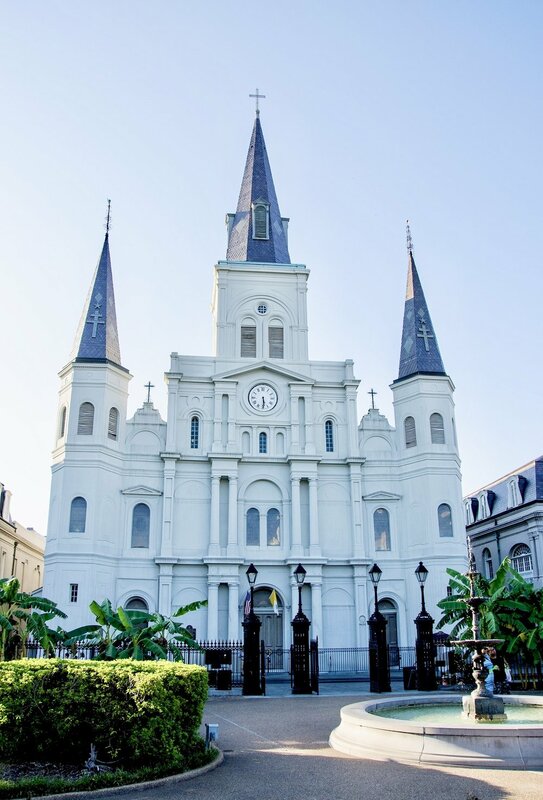 It is easy to arrive in the Big Easy through a direct flight into Louis Armstrong New Orleans International Airport from numerous airlines across the country. The airport is only 15 minutes from downtown New Orleans and easily accessible! 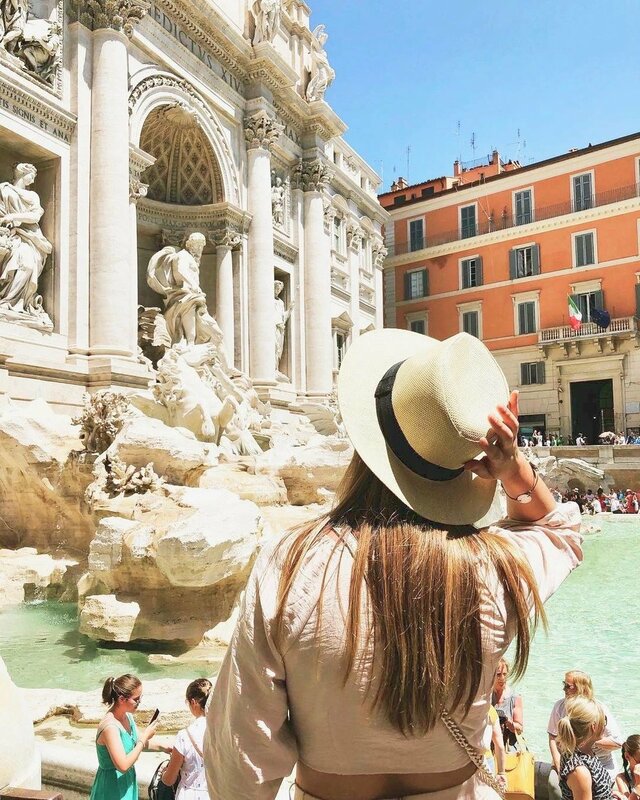 Best Times to Visit: The best time to visit is between February and May when the weather is comfortable, humidity is low, and the celebrations are in full swing. If you would rather pass on all of the Mardi Gras madness, December or January is best as the city is calm and hotels are easier to book. Visit Cafe Du Monde. What better way to start a morning in NOLA than with fresh beignets and cafe au lait!? For anyone who doesn’t know beignets are delicious deep fried dough covered in powdered sugar and Cafe Du Monde is famous for them! As one of the top tourist restaurants in New Orleans, be sure to get here early if you want to avoid the lines and bring cash because they do not accept credit cards. Grab a drink on Bourbon Street. Unless you live under a rock, you have probably heard many crazy stories from the infamous Bourbon Street! This stretch of bars is full of street performers, jumbo sized drinks, and excitable friend groups on vacation. Explore French Quarter. French Quarter is one of New Orleans oldest neighborhoods stretching over 13 blocks. It surrounds Bourbon Street but is best known for it’s beautiful architecture and picturesque streets. Make sure to take some time to walk around to explore the shops and restaurants in the area. If you would like a little more structure, check out the delicious food tours and voodoo tours offered! Take a plantation tour. Situated along the Mississippi River just outside of the city are some of the most beautiful plantation homes! Straight out of Nicholas Sparks novel, these homes are grandiose, impressive, and extremely historic. 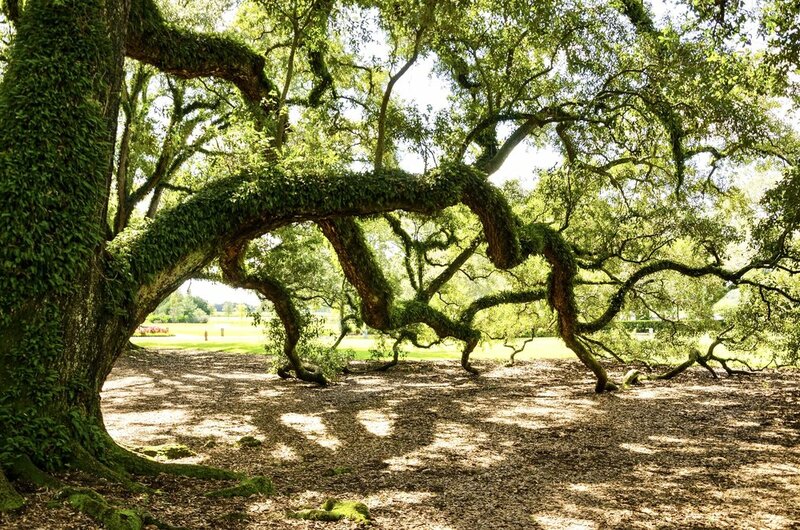 If you are looking to explore the Louisiana countryside and take in some time away from the crowds, we definitely recommend adding this onto your itinerary! Start planning your new orleans vacation today! Pack your sunscreen! Being in the deep south means that the sun and heat can be more intense than other parts of the country. 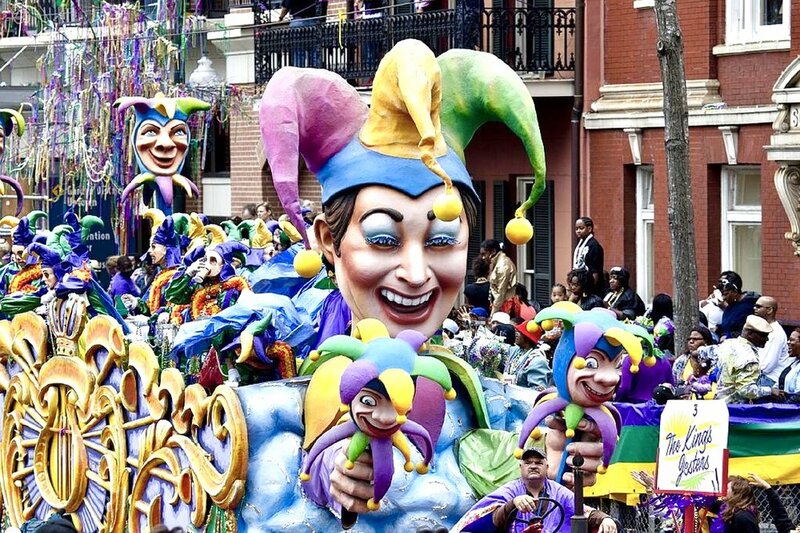 Mardi Gras falls on March 5th in 2019. However if you know any Louisiana locals, you will know that the party isn’t pigeon-holed to just one day! It stretches out for weeks so make sure to keep that in mind when looking into travel plans around the same timeframe. Bring your walking shoes. The Big Easy is not known for it’s public transportation, but luckily the city makes for a beautiful walk!